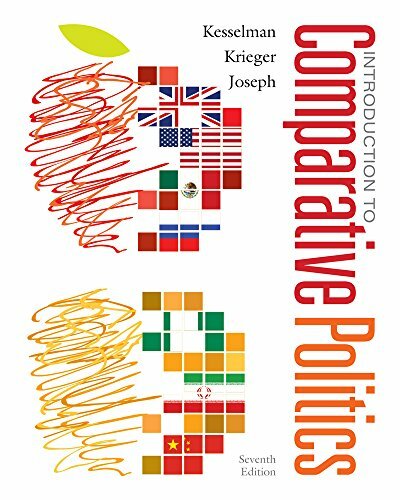 "It provides more comprehensive coverage of history and the best discussion of political economy of any textbooks in comparative politics." "A meticulously researched introduction to comparative politics that strikes an impressive balance between historical/descriptive information and causal analysis. One of the best comparative texts I have come across in my career!" Kesselman, Mark; Krieger, Joel; Joseph, William A.
Kesselman, Mark, Krieger, Joel, Joseph, William A.